We have been asked to give our experience, knowledge and assistance to other fledgling baby savers. 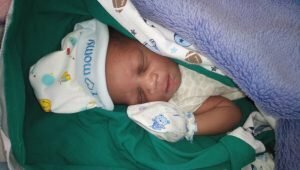 Their dedication and hard work are now saving babies in other parts of the world. From time to time people will ask us, “Why do you serve people outside the U.S.A.?” Our Several Sources by-laws state a simple purpose “to Spread the word of God.” Therefore we help people in need who come to us asking for our help per the Gospel of Matthew 28:18 – 20. In 2011 Prim, a young unmarried woman from Uganda who was studying in Ukraine, discovered she was pregnant Her parents refused to pay for her college where she was studying to become a doctor. 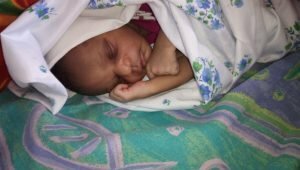 With no family support and no funds for pre natal care, she was weak and sick, lost and alone. Through the grace of God she found Several Sources Shelters on the Internet. Several Sources was able to help Prim to choose life for her baby. Her daughter, Katrina, now 6 years old, is named after Kathy. Joyfully we can celebrate that Prim has now opened a crisis pregnancy center in the Ukraine, and then a maternity home plus crisis pregnancy center in Uganda. She is helping homeless and abused women, mothers, their children and babies. 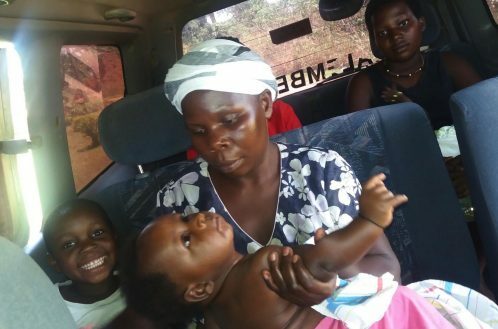 Several Sources Shelters helped with the construction of a shelter and most recently helped purchase a van to transport the pregnant women to hospitals where they can get a sonogram and prenatal care. 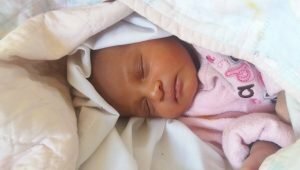 At the Gift Of Hope Centers in Uganda and Ukraine, young mother are encouraged to raise their babies in a healthy way, physically, mentally and spiritually. Prim is one year away from completing her Bachelor’s degree and is reunited with her family who love her and their granddaughter, Katrina. 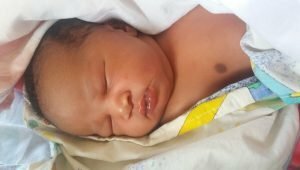 She has opened two successful baby saving operations that have saved more than 700 babies both in Uganda and Ukraine since 2011. Prim is a living example of what one woman and a team of interested caring experienced people can do with God’s help and guidance. Prim is currently working on building a pediatrics and gynecologist clinic including out patient department, laboratory, imaging center and canteen. Mothers and their children will have free services and the rest of the public will pay a fee that will help fund running the clinics. 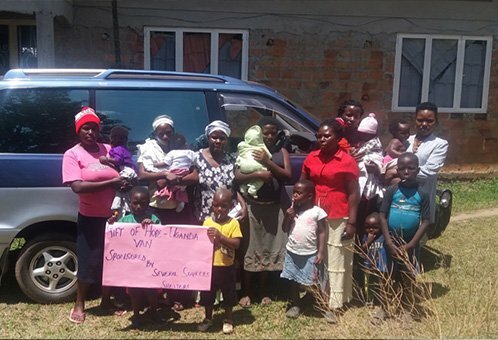 If you would like to be part of helping pregnant women, mothers and children in Uganda, please click here to donate. 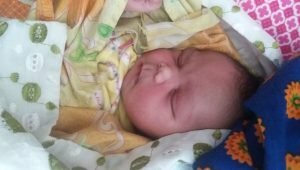 Here are some of the stories of babies that have been saved at Our Gift of Hope in the Ukraine and Uganda. Please pray for them and their mothers.